Hi! Nice to meet you, I’m Ginny Burges. Born at a very early age (3 weeks premature to be exact), I have always been eager to reach my goals, whether they be personal or professional. It’s hard to be objective when describing oneself. If I’m being indulgent I’d like to believe I’m a creative free-spirit, always open to learning, interested in people, concerned with the deeper questions about existence and the issues facing humanity, and I like to have fun along the journey of life. My basic nature is easy going and sanguine (except when one of my kids has caused a disaster that tempts me into a temporary choleric outburst)! If you know me or read my posts you’ll probably come to the conclusion that I also have a flair for the dramatic. On more than one occasion I have been referred to as a “drama queen” by my friends. I won’t bore you with my not so great traits; you’ll figure those out soon enough! 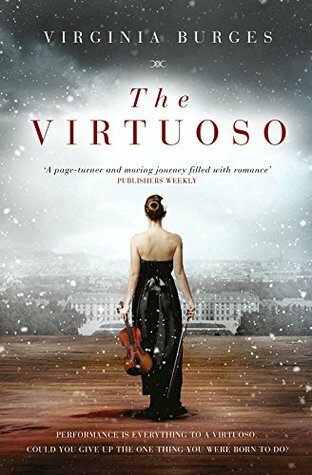 I love to write (debut novel The Virtuoso), listen to classical music and play my violin, read, watch movies, travel, go on adventures, dance Zumba and I hope to learn the tango one day… Oh, and did I mention I’m a quote-a-holic? My background lies in the travel industry. 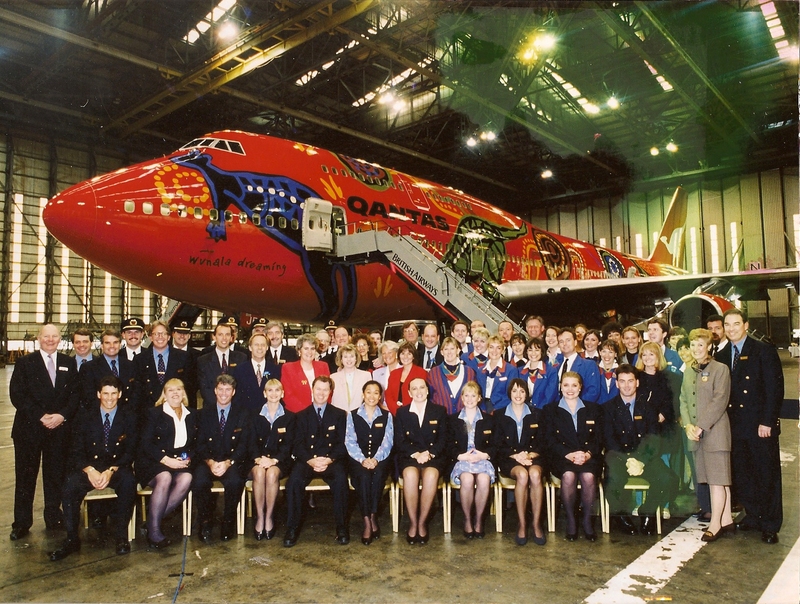 Prior to having children I was a sales representative for Qantas Airways in London, where I was responsible for some key clients and multi-million pound accounts. Being half Australian this was my dream job, and my eight years with them enabled me to travel down under multiple times and to visit a few other exotic locations! I then wrote for and edited the website and newsletter for Travel Places, a specialist travel company, who organise the travel for sports teams and individual competitors to international events ranging from Formula 1 to the Olympic Games. Being somewhat of a petrol head and admirer of sporting endeavour this was also a highly enjoyable and satisfying job. How to write unforgettable Fiction – unleashing the story within (review of a talk for the Oxford Rotaract Group). The Importance of a Musical Education – The benefits of listening to music and especially how taking up an instrument improves a child’s learning ability, cognitive functioning, confidence, co-ordination and emotional development as well as music’s impact on brain health at any age. 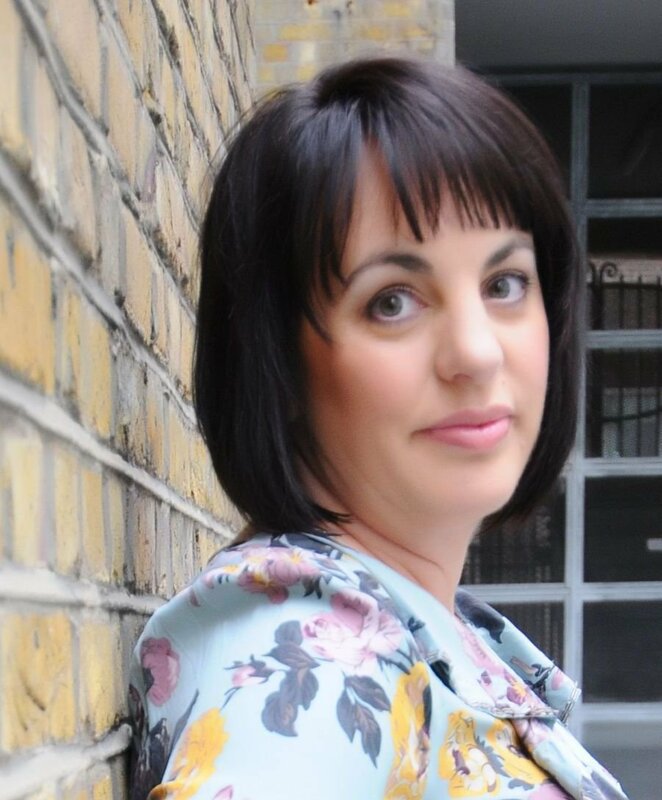 Health & Wellness – Having lost a stone in weight alongside previously uncontrollable chocolate cravings, my energy levels and metabolism are back to what they used to be in my twenties. But more importantly, I overcame several health challenges and am now in a fortunate position to share my knowledge and experience to help others achieve Elite Health – the pinnacle of wellness, where age does not dictate ability. My rates are very reasonable, and I’m prepared to travel to locations in Buckinghamshire, Berkshire and Oxfordshire as well as London. I can travel further afield for the right opportunity. Should you wish to discuss a potential speaking engagement please get in touch via my contact page. 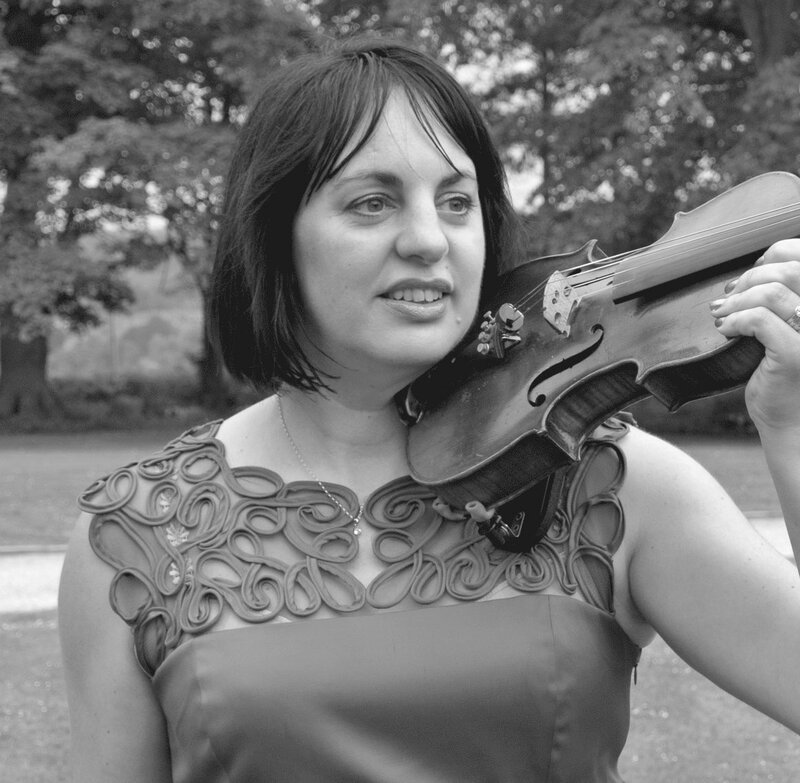 I have performed in two amateur orchestras as well as passing grades on the violin, and was briefly a member of Toastmasters International. I also attended the Avatar course, followed up by the Masters and Pro courses, which give an illuminating insight into one’s psyche and provide tools for life. For me, the ultimate goal of inner peace and fulfilling my potential is paramount. My family is my bedrock, as are my values. Nothing gives you a dose of responsibility like being a parent! 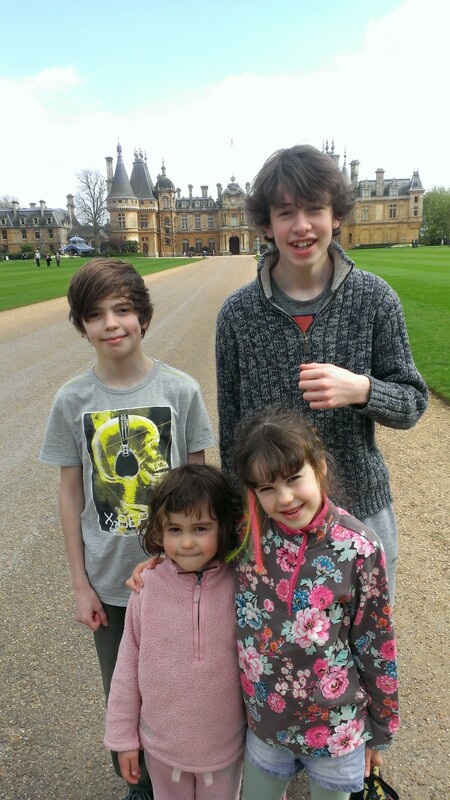 I still consider my greatest achievement giving birth to and raising my four healthy, (mostly happy) children. Hi Sophie, thank you for that and your kind comments! 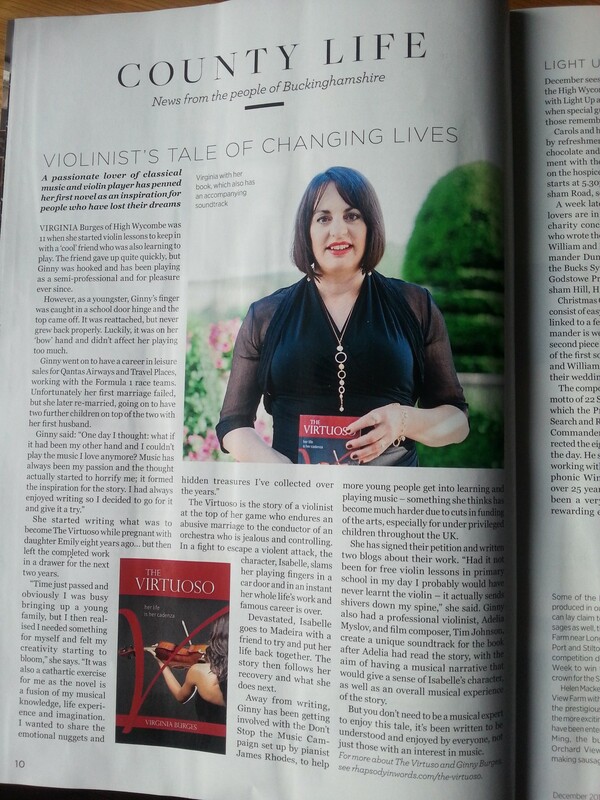 I hope you enjoy reading The Virtuoso. I would love to correspond with you. I am going away for a couple of days, but will get in touch with you when I return. It would be a pleasure to try and assist with the information you are seeking. You can also drop me a line via the contact form on my welcome page. Bye for now! Thank you! it’s lovely to meet you, I’ve subscribed to your blog. 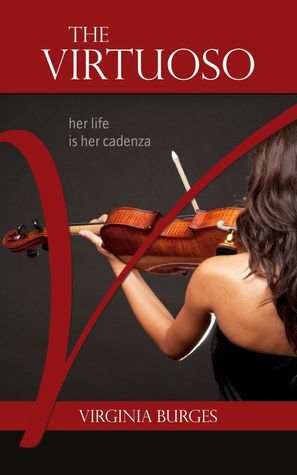 Do you play the violin?